Welcome to the site of the Haehnle Brewing Company. 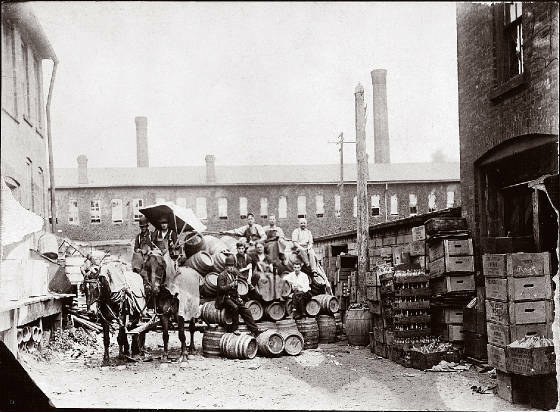 This site is dedicated to the History of my family and the Haehnle Brewing Company. Feel free contact me with any questions. If you have any items, photos or information related to this brewery, you can email me them and I will list your name as credit.